Situated just a stones throw away from the banks of the Mighty Mississippi River, the Edwardian Inn is an ideal spot to take a relaxing break while exploring “The Great River Road”. Selected as a National Geographic Destination Spot in 2016, the Edwardian Inn hosts hundreds of visitors each year exploring the river. 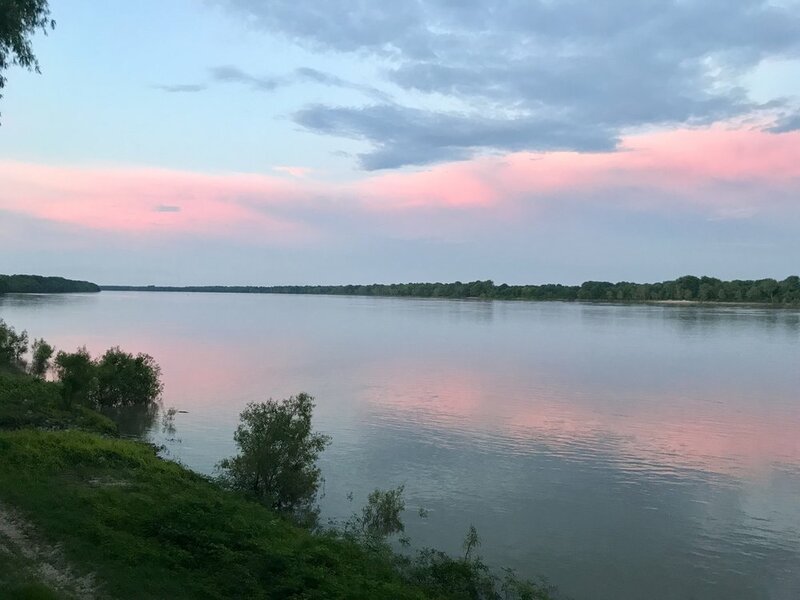 From a scenic walk along Helena’s River Park Boardwalk, and guided river excursions in canoes along the river, to full-out, multi-week adventures by brave individuals floating the entire length of the Mighty Mississippi, the Edwardian Inn makes for the perfect retreat after a long day on the river.